Robert Henry Lawrence Jr., the first African-American to train as a NASA astronaut, didn’t make it to space after perishing in a 1967 supersonic jet crash at age 32. To honor his memory, artist Tavares Strachan created a 24-karat gold satellite featuring a bust of Lawrence, scheduled to launch on a Space Exploration Technologies Corp. Falcon 9 rocket on Monday, Nov. 19. The New York Times reports the SpaceX collaboration was organized by the Art and Technology Lab at the LACMA, which provided Strachan with a 2014 grant to construct and launch the satellite. 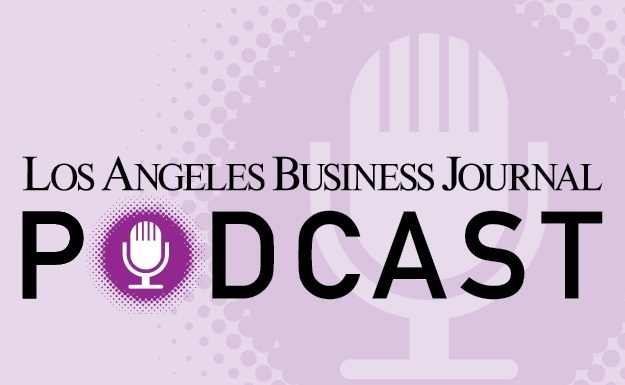 The Los Angeles Business Journal reports Nov. 13 that although Los Angeles has not been selected for a new Amazon.com Inc. office, the Los Angeles County Economic Development Corp. has found a silver lining. Amazon already has a sizeable LA presence, which LAEDC Chief Executive Bill Allen expects to grow. During the year Amazon spent vetting potential headquarters locations, many local tech and government organizations began strengthening partnerships and communication, which Allen expects will boost future business attractions. Alphabet Inc.’s Google announced Oct. 3 it would move into the former Spruce Goose hangar in Playa Vista, and officially opened its doors to the public Nov. 8. LA Mayor Eric Garcetti attended the opening of the 450,000 square-foot office, which contains ‘several hundred’ new employees, according to The Hollywood Reporter. Google’s first office opened in LA during 2003, and to date it has upwards of 1,000 employees located in the County. ZGF Architects, based in Portland, Ore., was responsible for the design of the building, which was actualized by Santa Fe Springs-based contractor Matt Construction Corp.